How to eliminate saggy middles by discovering your "centerpiece." 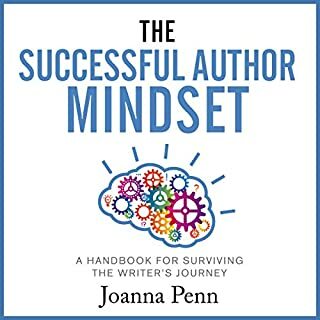 How to discover the questions you don't want readers asking about your plot-and then how to get them to ask the right questions. Story structure has empowered countless bestselling and classic authors. Now it's your turn! 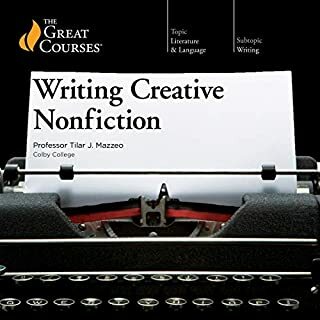 As a fiction writer myself, I love to study the masters of the trade, from the fabulous screenwriting teacher of Story, the great Robert McKee, to Orson Scott Card, and the many professors who instruct others in the art. But K.M. 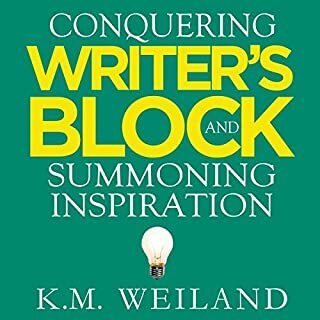 Weiland has distilled much of that knowledge into a writer's resource that is succinct and extremely useful, whether you are a seat of your pants writer (a pantser) such as myself, or a writer who doesn't even begin the draft until a detailed outline is complete. 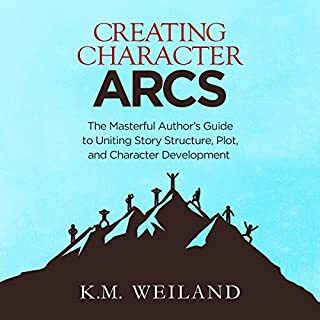 I still take a month-long break between novels to study the craft, but when I start laying out my plots, developing my characters, and working on the character and story arcs, I pull out K.M. 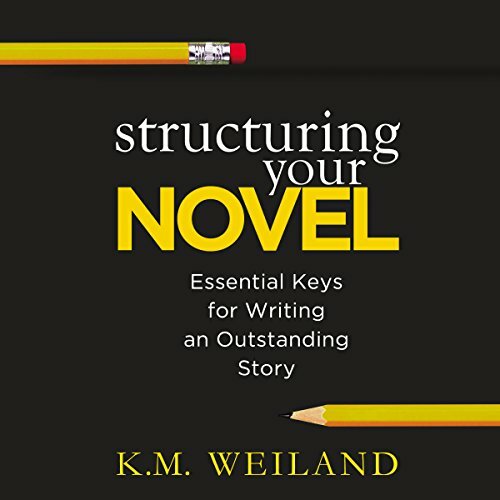 Weiland's STRUCTURING YOUR NOVEL. It has certainly made my work much easier. Finally! 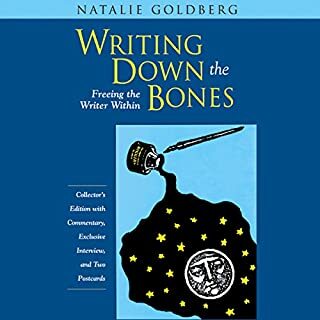 The bones of novel writing! I've been wondering for quite some time whether there was a logical structure underpinning the art of writing novels. In this wonderful reference book K.M. Weiland confirms there is. She goes on to explain it in a way that makes sense and is easy to understand. 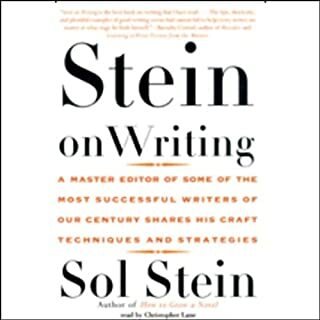 I'm very glad I read this book and recommend it to others who want to better understand the craft of writing. This audiobook is just what I was looking for. 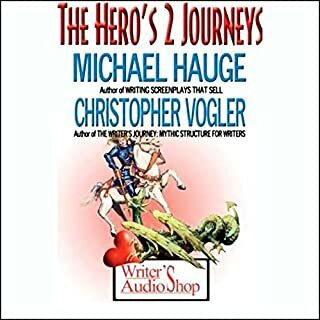 I liked the clear explanation of story, scene, sequel (not what you might think), and sentence structure so much that I am on my third time listening. 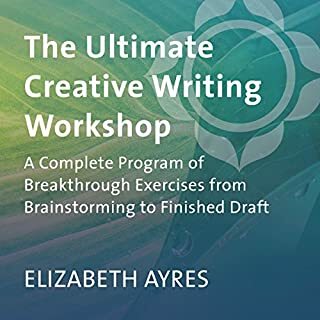 I also ended up buying the Kindle book, plus the workbook, as well as both the Kindle and Workbook on Outlining. I've downloaded and read countless books and references for writers- some good and some not worthy of a bookend. 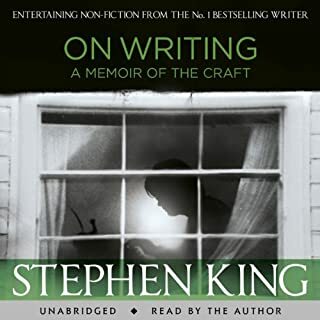 This audible version that I downloaded is keeping me busy in the car, on the walk, and while in between the computer and the pen. The best part aside from the usefulness of the content is the narrator's pleasing and easy-to-follow voice. I've tossed a couple of audibles due to horrible accents or patronizing tones. This one is a perfect match to the content. Very well done! Good tips and beautifully voiced. Good tips and a nice condensed format. 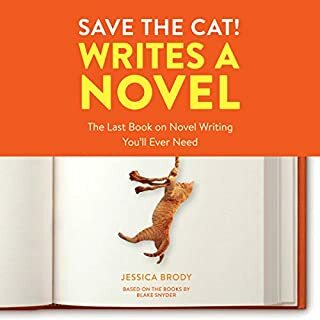 Helps explain the basics of story telling, scene structure and sentence structure. The narration is also beautiful. I just loved this book. The author explained each detail so clearly. This book will help you in so many ways. 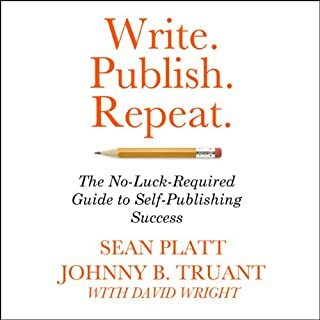 If you're working on a book already and you've hit a brick wall this book can help..
Just when I think I've gotten all I can from how-to books one like this comes along and provides new info. Loved the examples like Pride and Prejudice, etc., which helped clarify the examples. Also really liked the narrator. Overall great book. Great info, great examples, great narration. A must read. 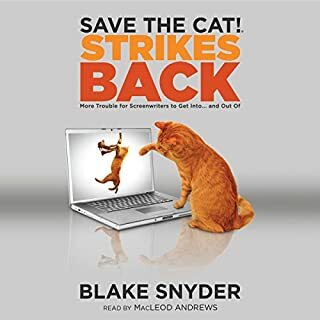 I'm happy to have the audio version in addition to the book. 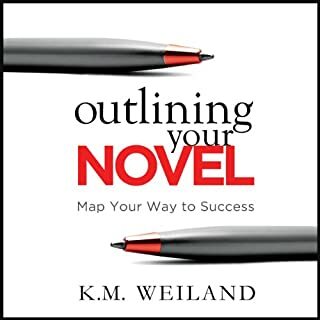 This was a good overview of structuring a novel. 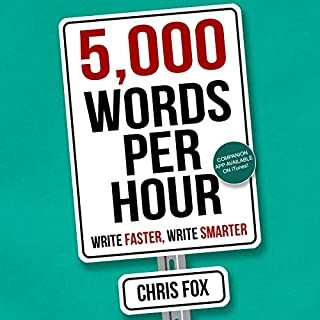 I am interested in writing and I write a lot for work, so I am always looking for ideas and ways to improve. 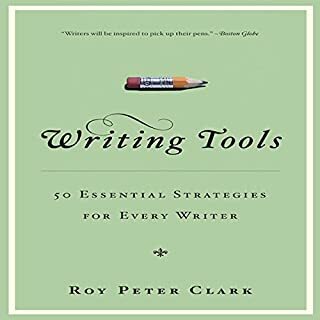 I picked up a few new tidbits in this book that I can use, whether for my "fun" writing or my "work" writing. I liked the format, as the author uses well-known works to illustrate her points. 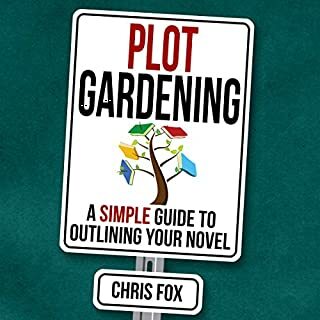 This is a very clear and useful book on plotting a novel. Nicely structured and full of insight. Good to learn the basics! 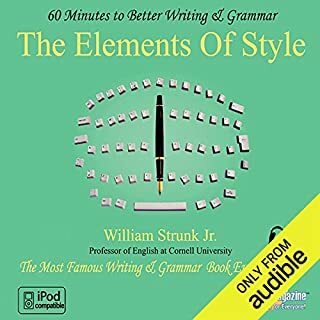 I was looking for "Techniques of the selling writer" but I couldn't find it. this in the other hand contains the same principles and techniques.